U-Pick with the whole family! The best way to stay up to date on U-pick availability is to follow us on facebook. Click here to follow Stokes Homestead Farm Market on Facebook! Spending a day on the Farm with your family & friends is unforgettable! Take a break from the fast-paced way of life and enjoy the sunshine on your face. Your kids will love to learn where their food comes from and how it grows and we would love to share this with them! Strawberries: We grow 3 delicious varieties of strawberries! Our early, mid and late season variety will keep those juicy, red berries coming in throughout the month of JUNE! Pricing varies from season to season. Please call or follow us on facebook for the most up to date pricing & availability information! Cherries: We have a variety of tart & sweet cherries available for U-pick! Please be advised that U-pick season is typically very short for cherries. Contact us in the last week of June to learn more about cherry u-pick availability. Blueberries: We grow more than 600 acres of blueberries right here in the "Heart of Blueberry Country!" 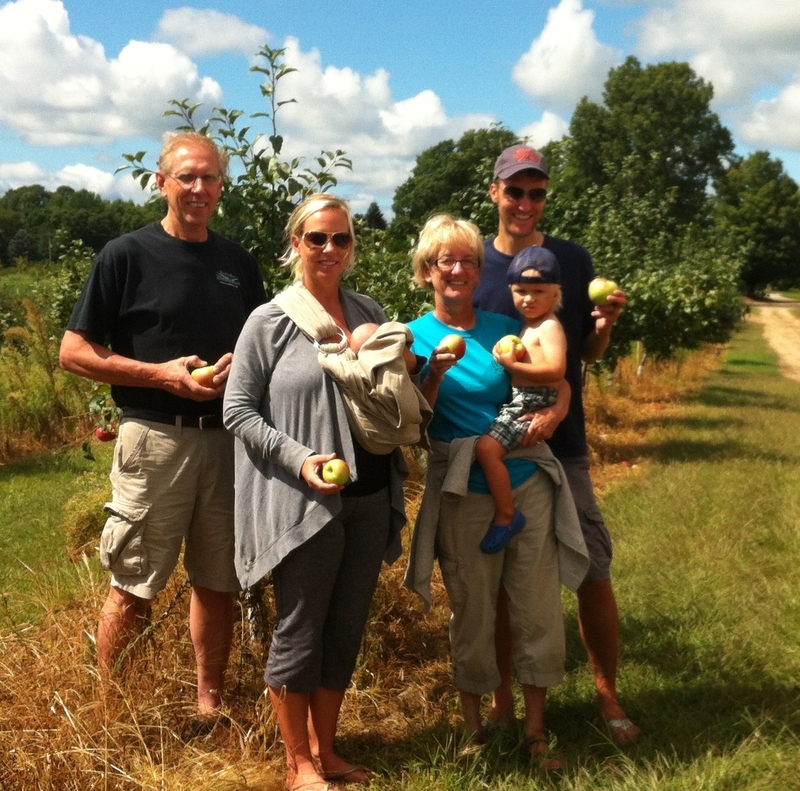 It's safe to say you will be in good hands when you bring out your family to U-PICK our plump Blueberries! 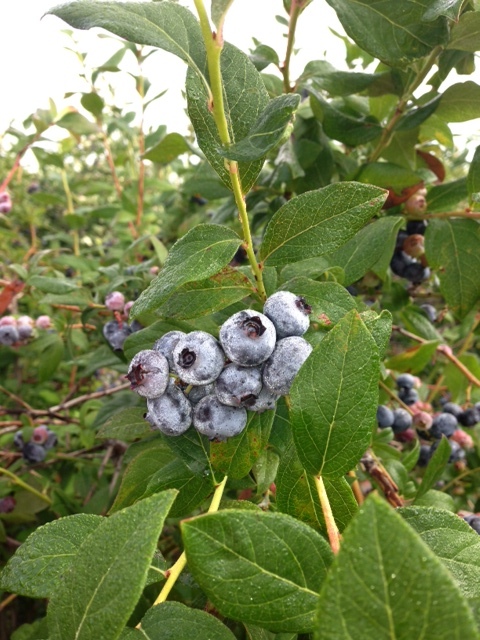 U-PICK Blueberries typically start in the beginning of July and lasts through August. Pricing varies from season to season. Please call or follow us on facebook for the most up to date pricing & availability information! Peaches: Due to a heavy frost this Spring of 2017, we may have lost the majority of our peaches. Call us in early August to check on U-pick availability for peaches. Apples: If you're looking for a large variety of apples to U-PICK, then you've come to the right place! We have almost every kind of apple you might need from HoneyCrisp, Gala, Jonagold, Golden Delicious, Mcintosh & many more. Just pick a few to take home and eat fresh OR pick a couple bushels and bring out your canning equipment! U-Pick Hours: 11:00am - 5:00pm Tuesday - Sunday. Please call ahead to ensure that U-pick is available for that day, 269-427-7777. Thanks for thinking of us at the Homestead! We can't wait to meet ya!